Description: A free customizable company brochure template is provided to download and print. 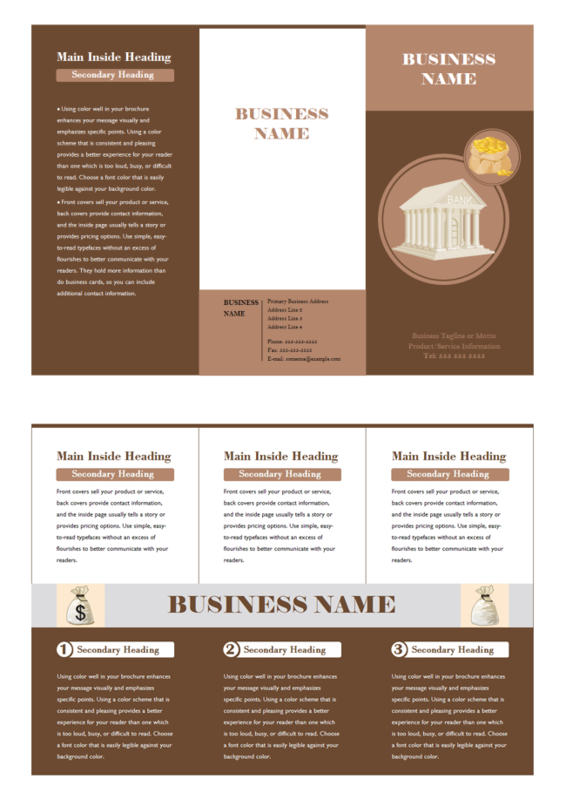 Quickly get a head-start when creating your own company brochure. It's easy to add your own text and images, or change the background colors to customize your company brochure design.